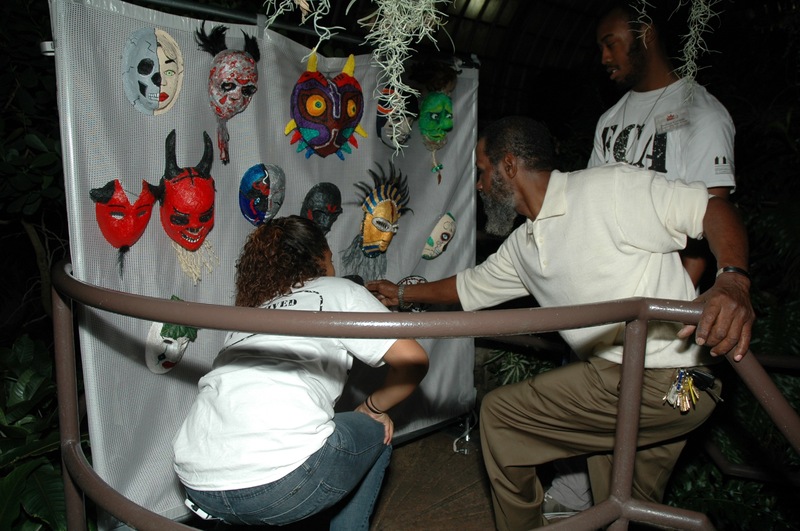 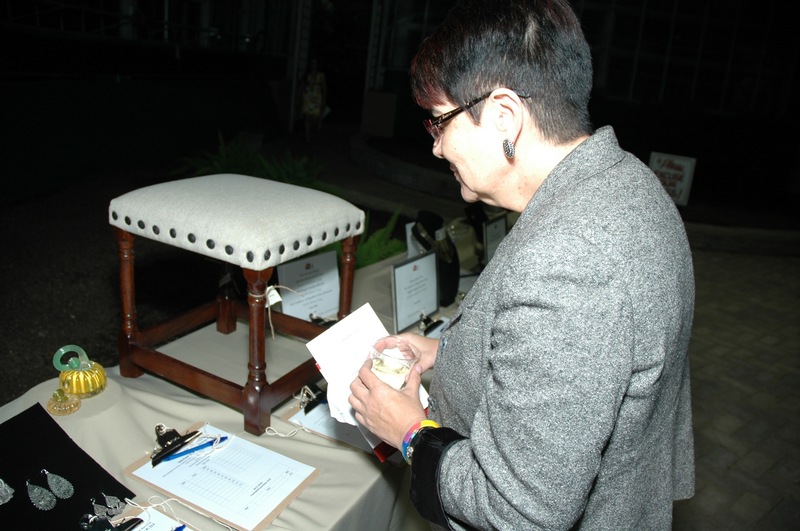 Silent auction items included original functional art pieces, portraits, theater tickets, and weekend getaways. 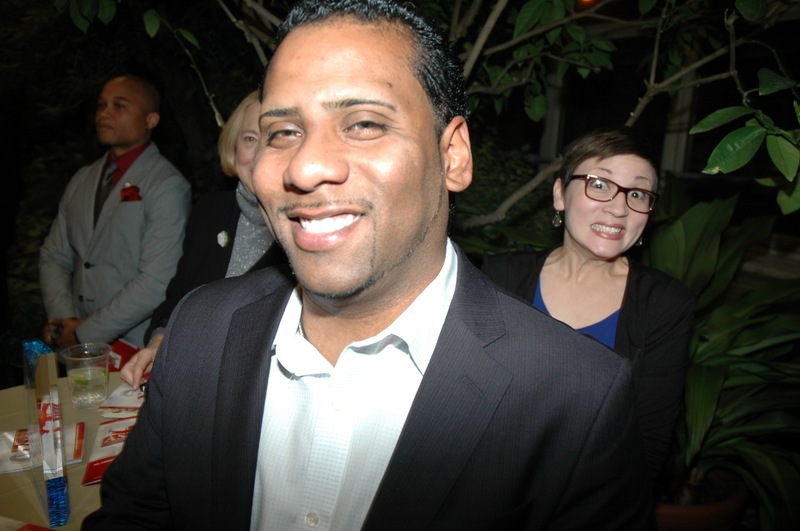 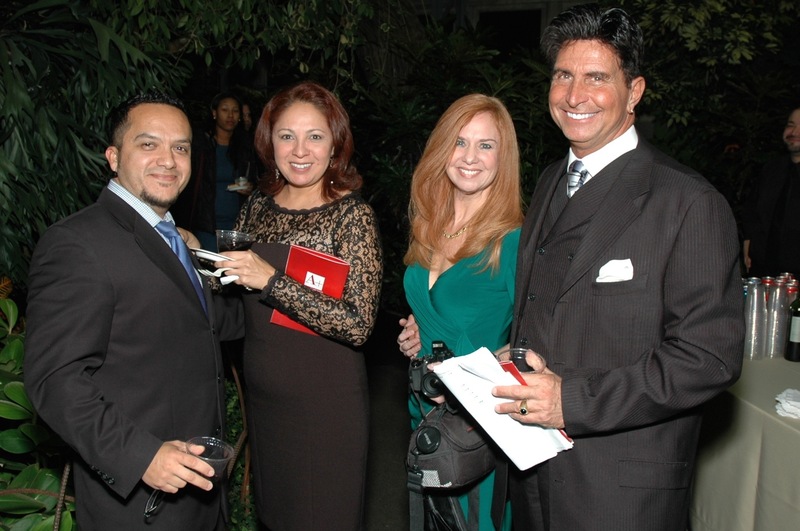 Gersom Carrera, Director of Programs at Youth Connection Charter School, Martha Franco, Education Generalist at YCCS, Dr. Thomas Gattuso, Sullivan House High School Principal (far right) and guest. 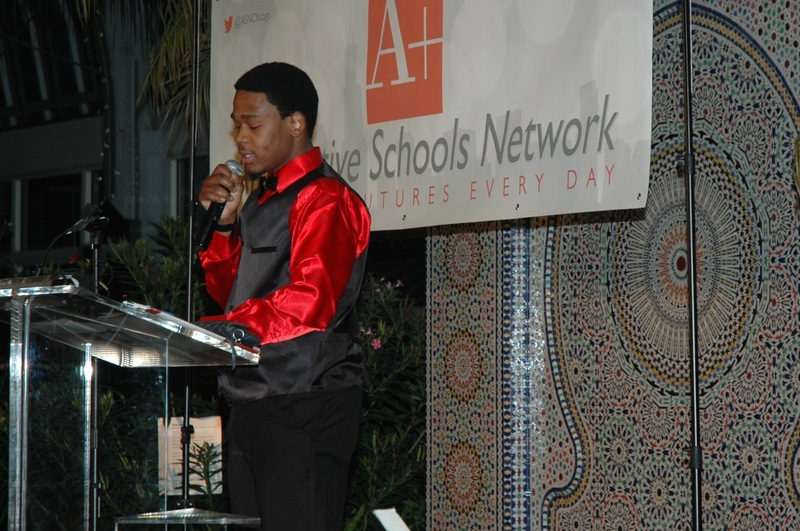 Deleon Bush, Innovations High School of Arts Integration student, addresses supporters of Alternative Schools Network at ASN’s 40th Anniversary Gala. 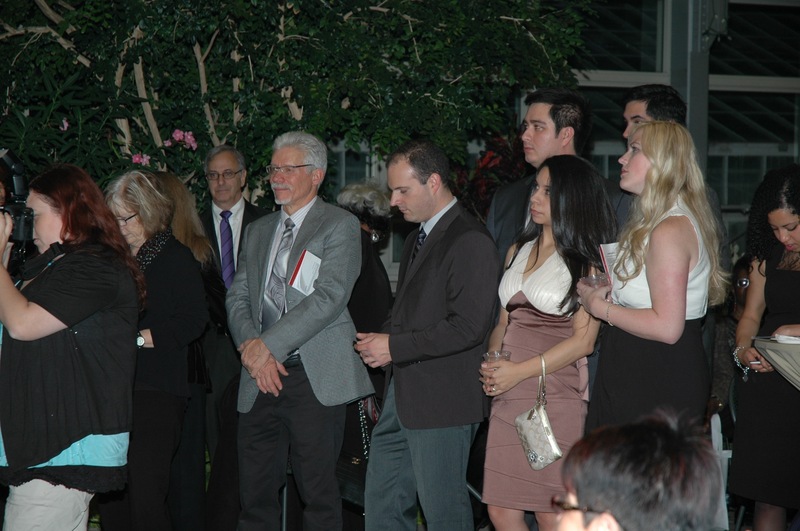 Jack Wuest, founder and Executive Director of ASN, addresses supporters. 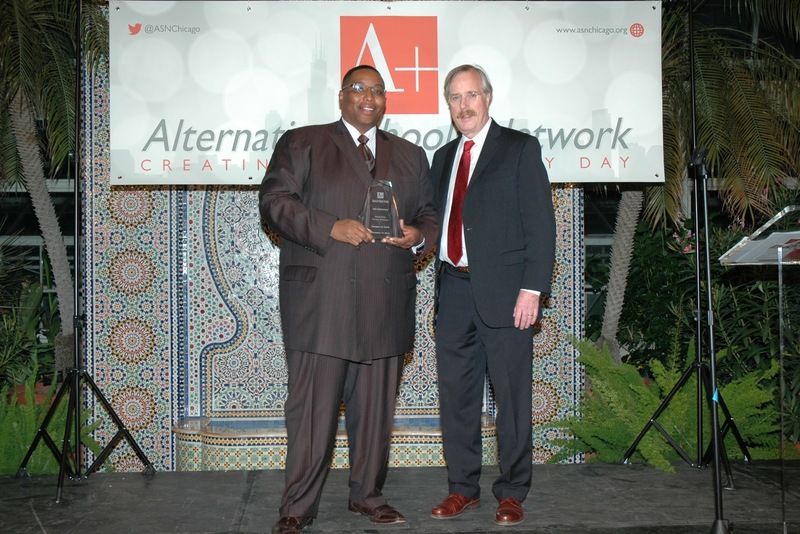 He spoke of the history and impact of 40 years of ASN on Chicago’s youth, and the support that Illinois and Chicago legislators have provided throughout the years. 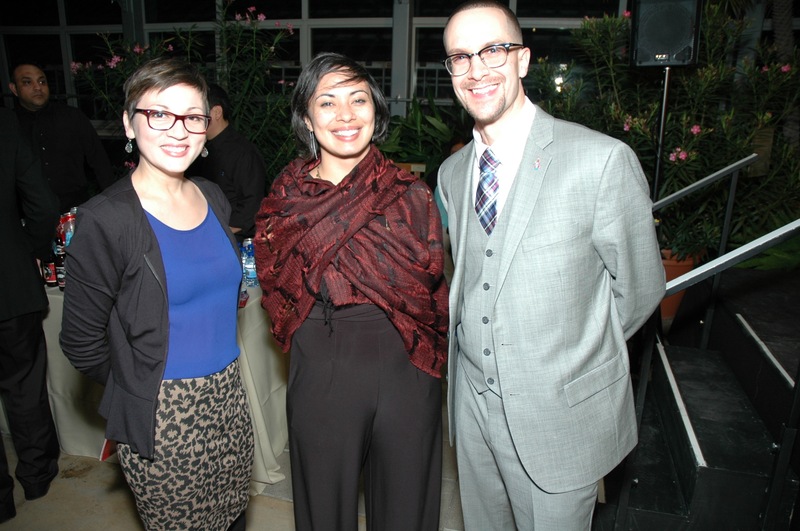 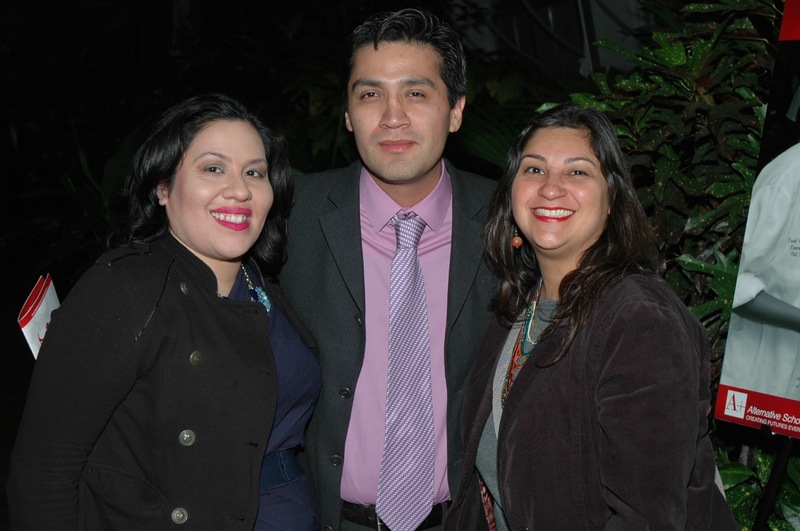 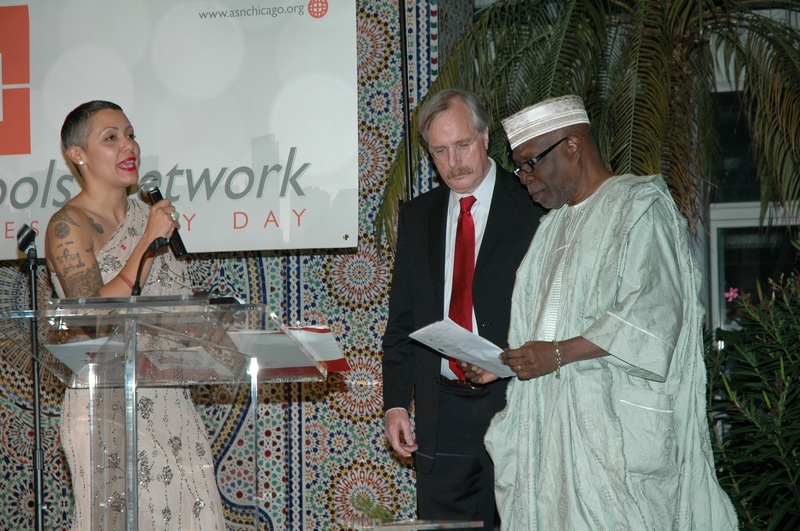 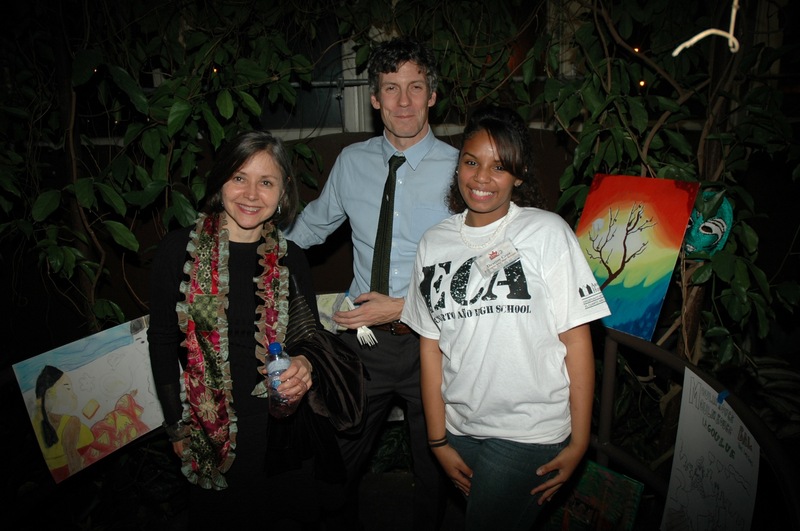 Michelle Morales, Associate Director of ASN, with Jack Wuest and ASN Board President Oye Kale. 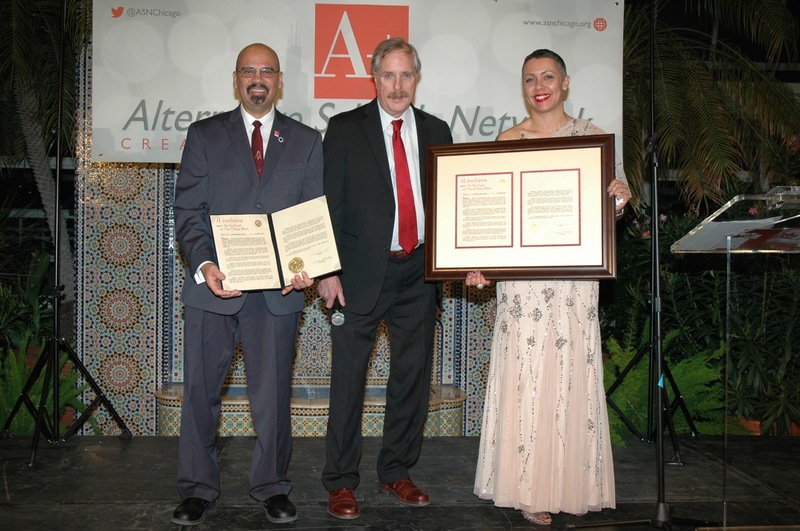 Marvin Garcia, Jack Wuest, and Michelle Morales, Presenting a framed copy of a Chicago City Council proclamation declaring November 13, 2014 Alternative Schools Network day in the City of Chicago. 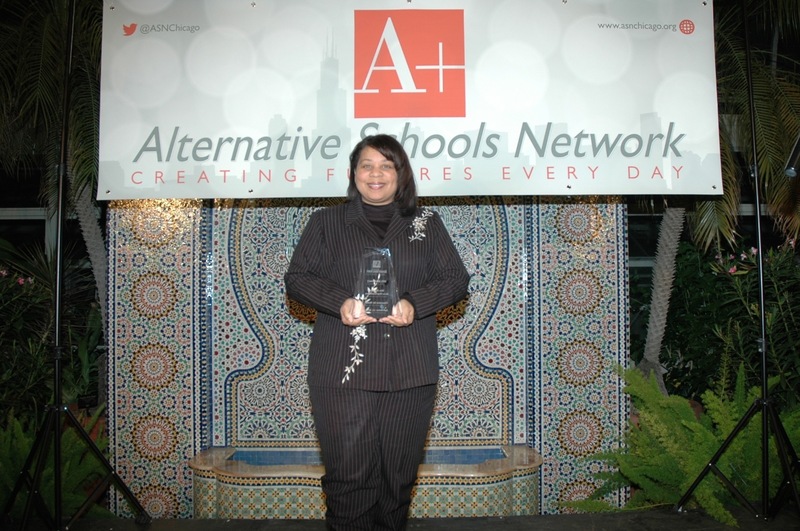 From Dr. Pedro Albizu Campos High School, Dean of Students Judy Diaz, YS3 Mentor Marie Snyder, and Principal Matthew Rodriguez. 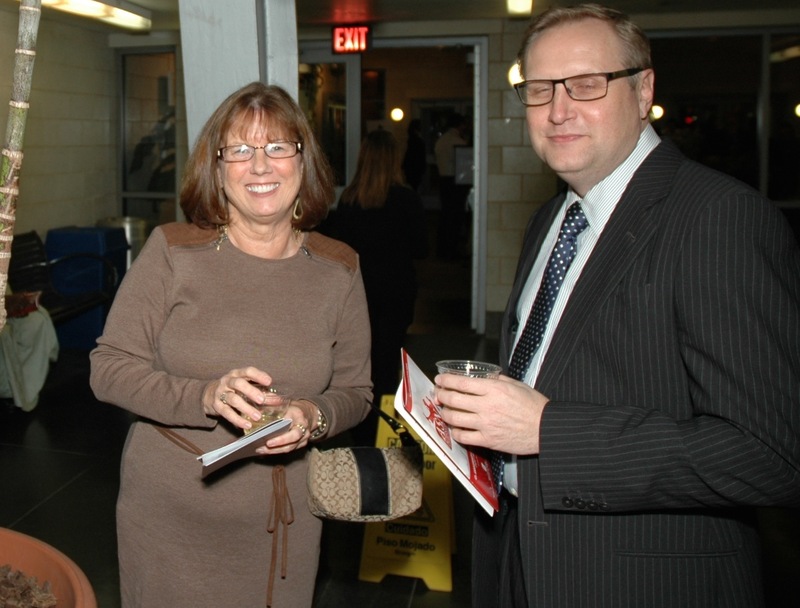 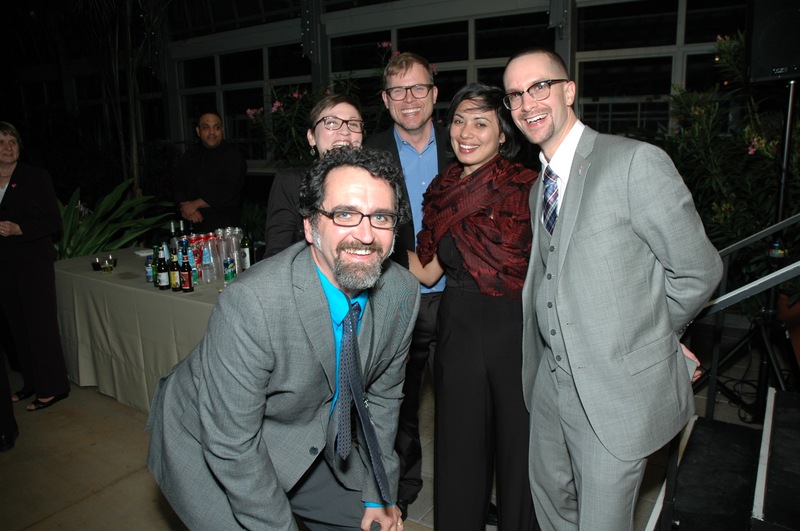 Michael Hannan, Judy Diaz, Michael Staudenmaier, Marie Snyder, and Matthew Rodriguez having a good time at the Gala. 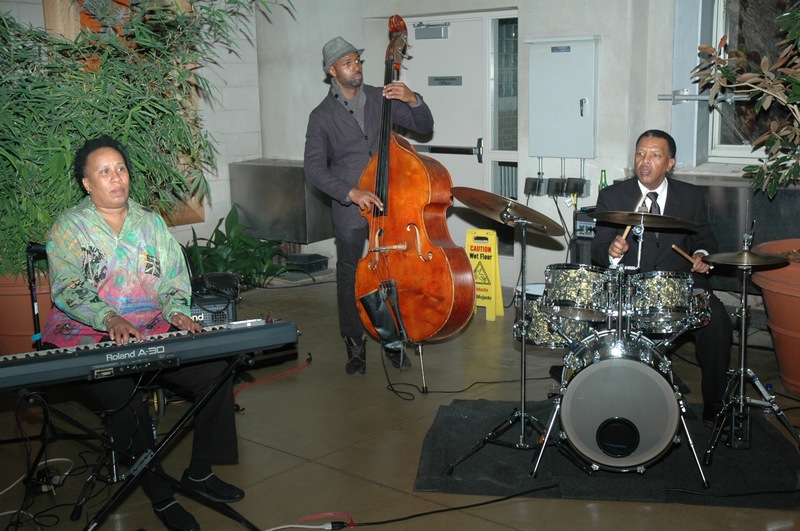 The Bethany Pickens Jazz Band played for our guests during the Gala. 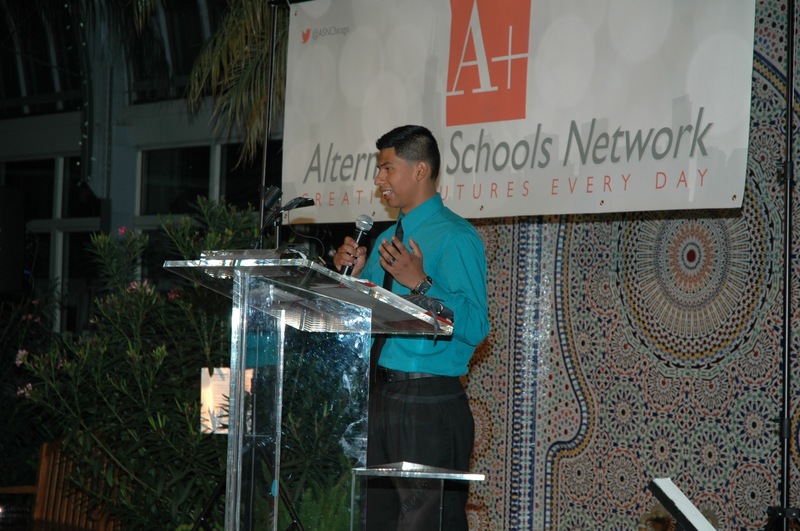 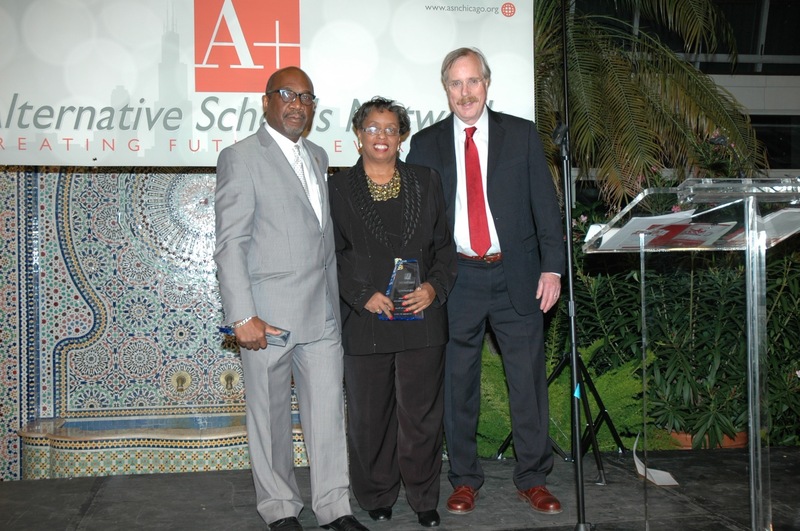 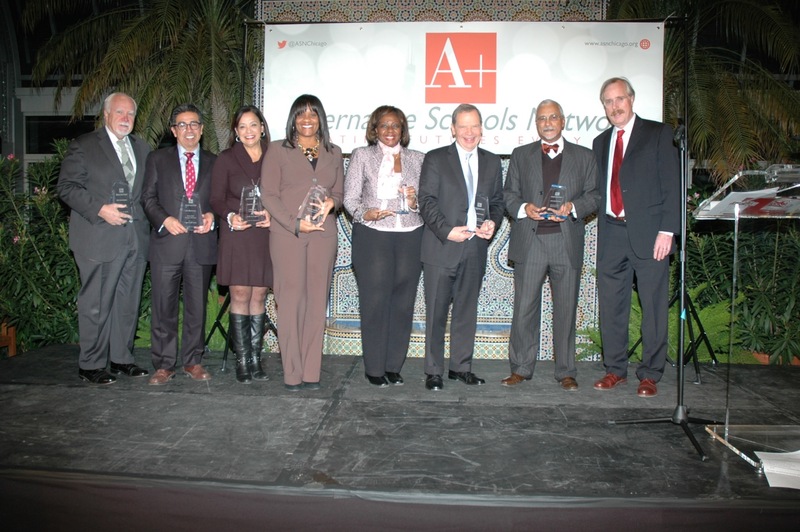 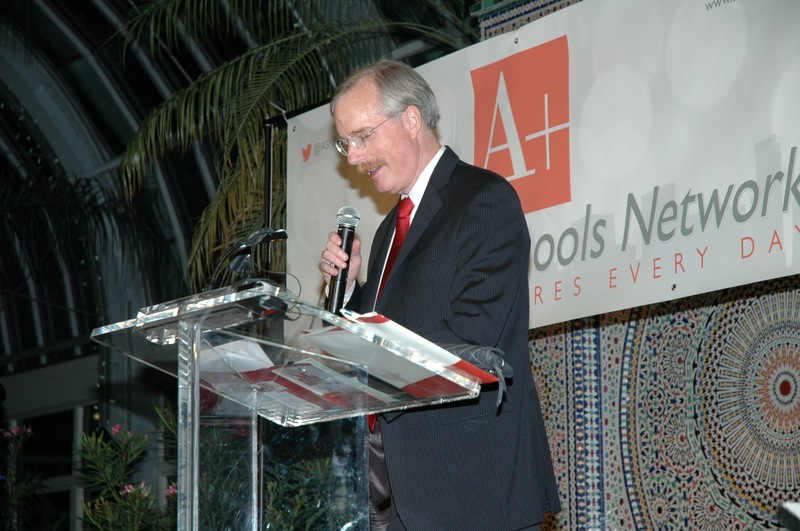 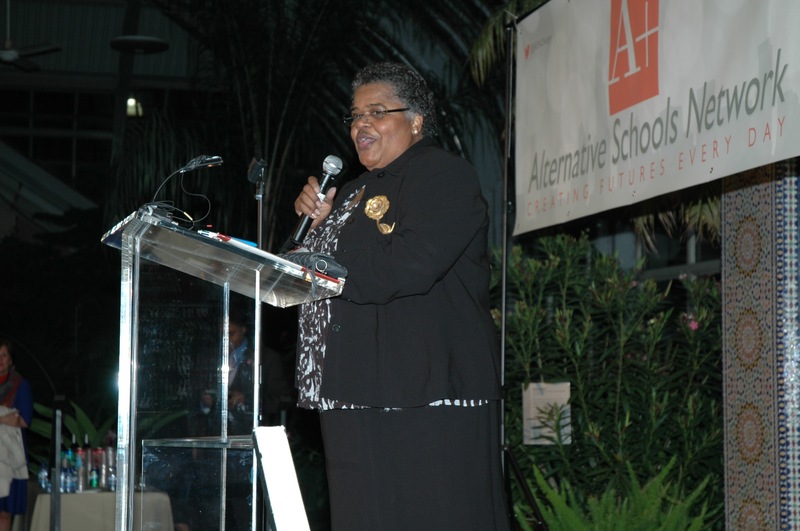 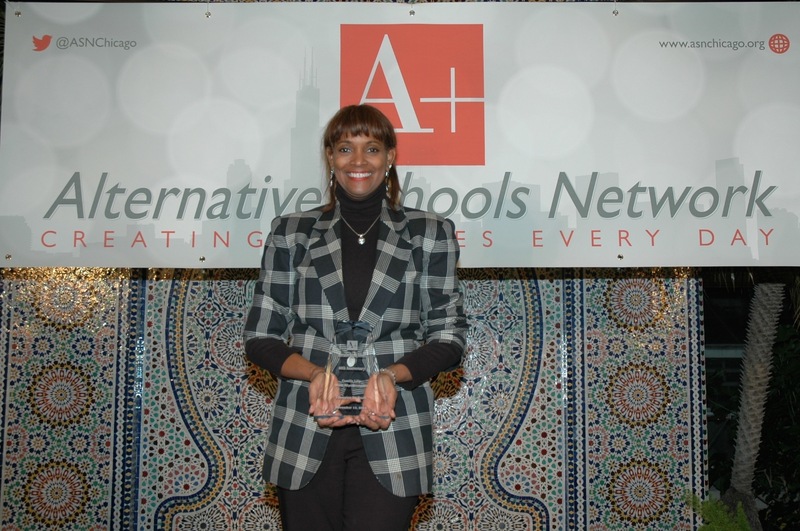 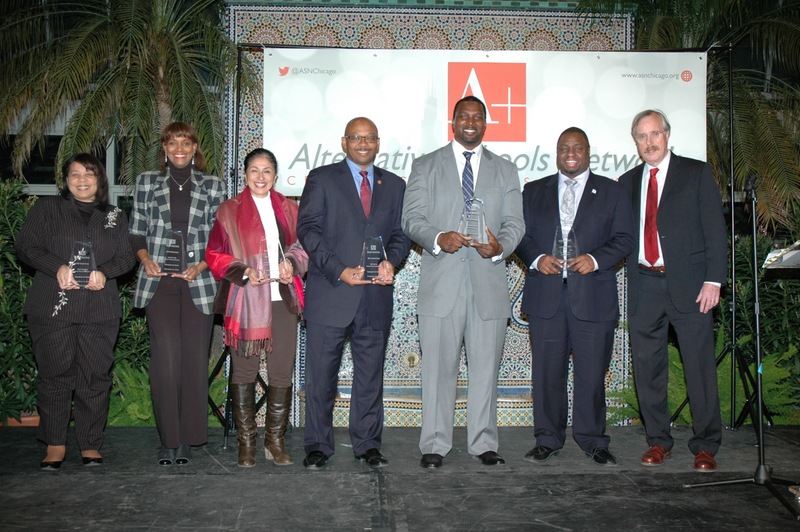 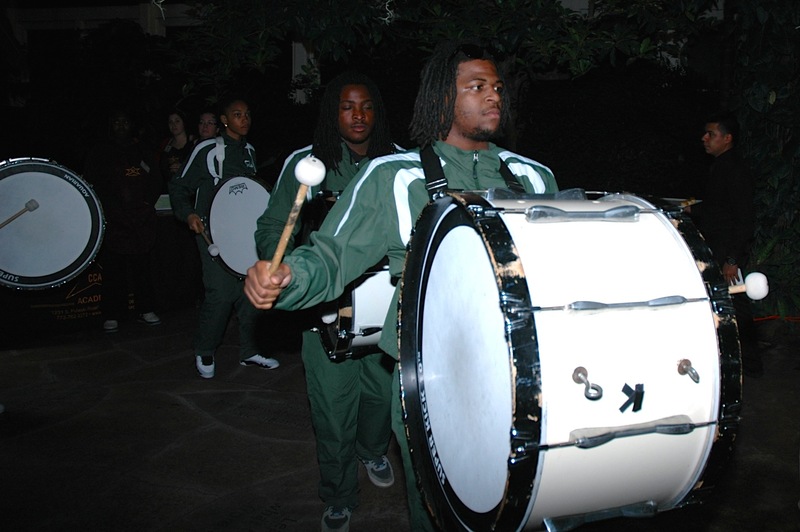 2014 marked the 40th anniversary of the state’s only network of small, community-based alternative high schools – the Alternative Schools Network (ASN). 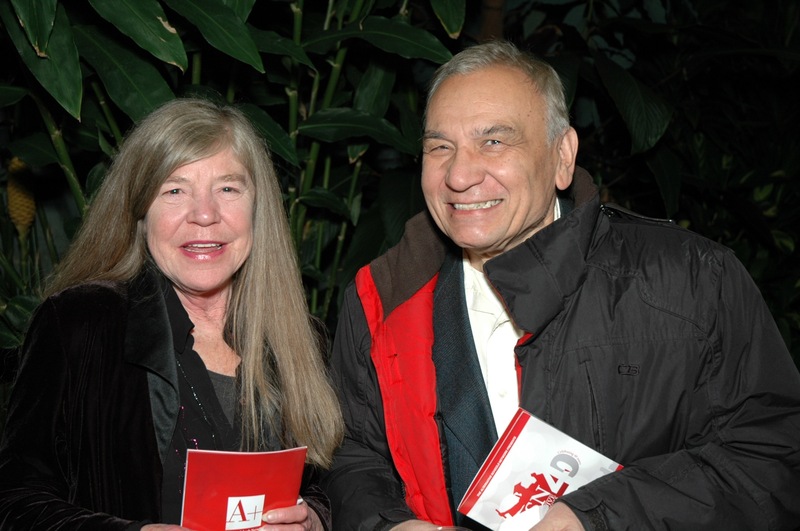 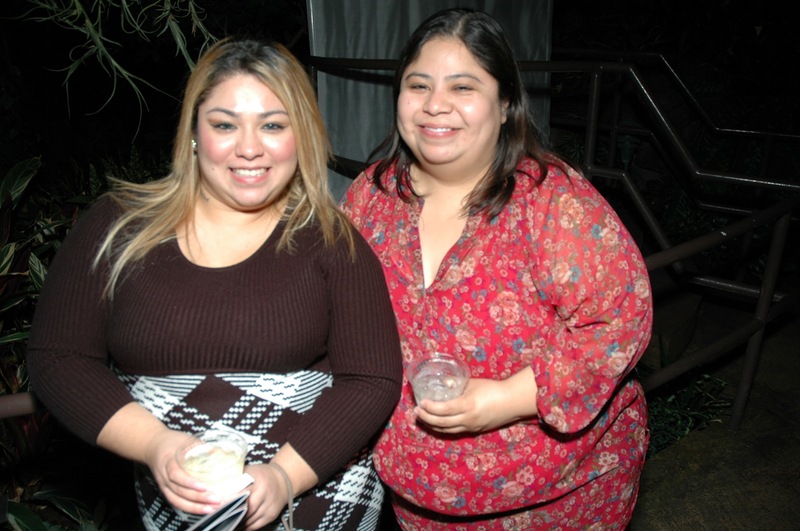 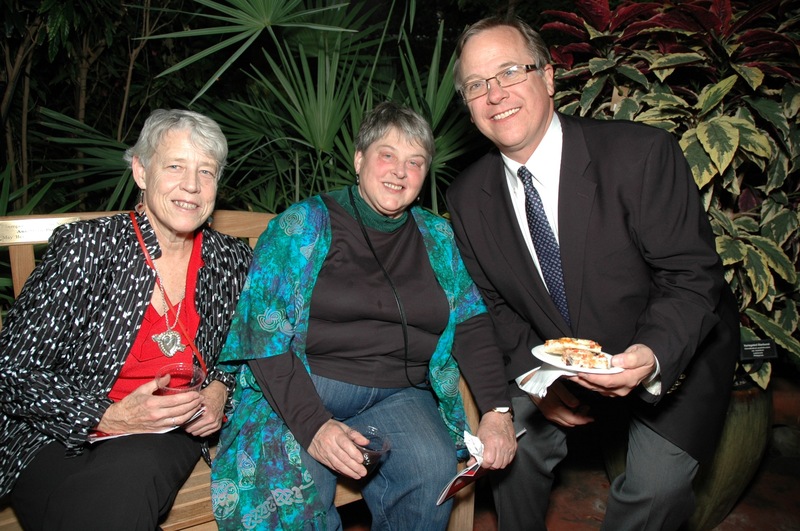 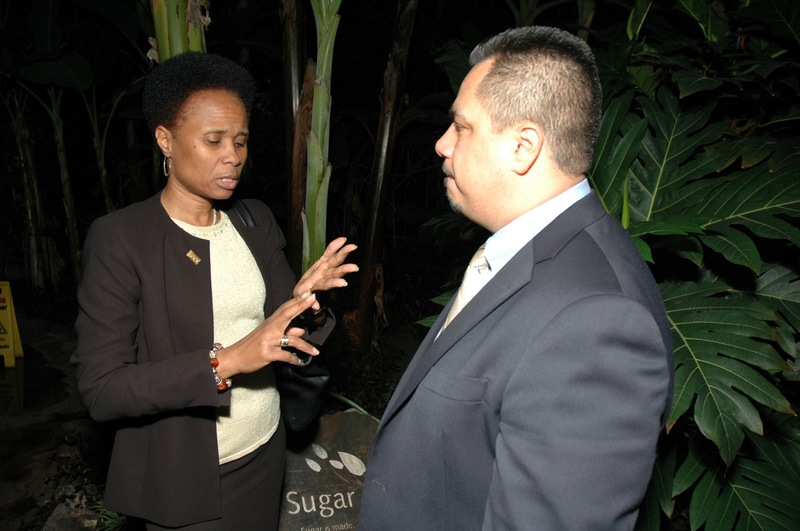 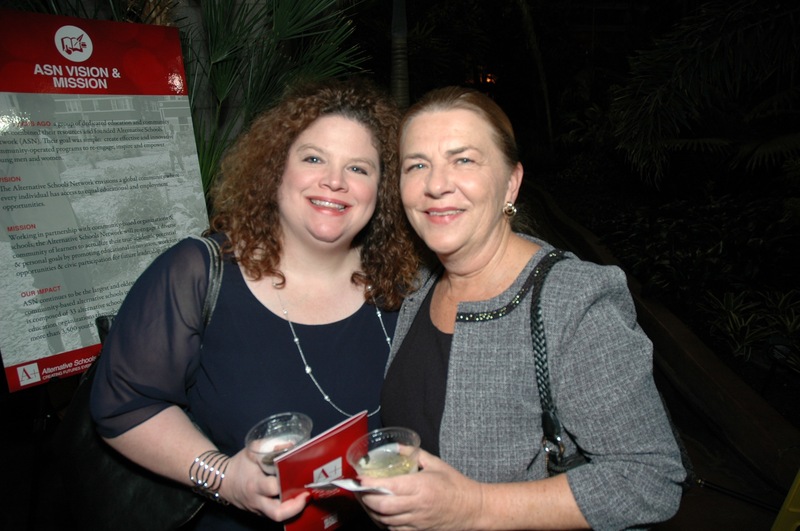 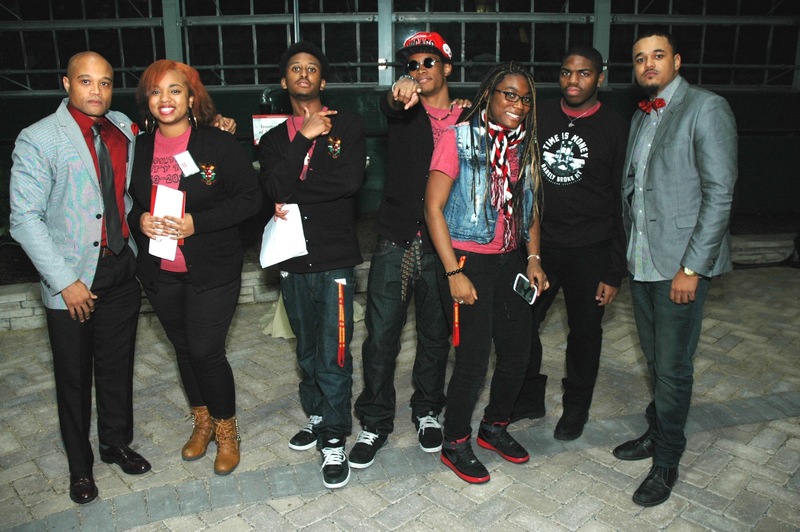 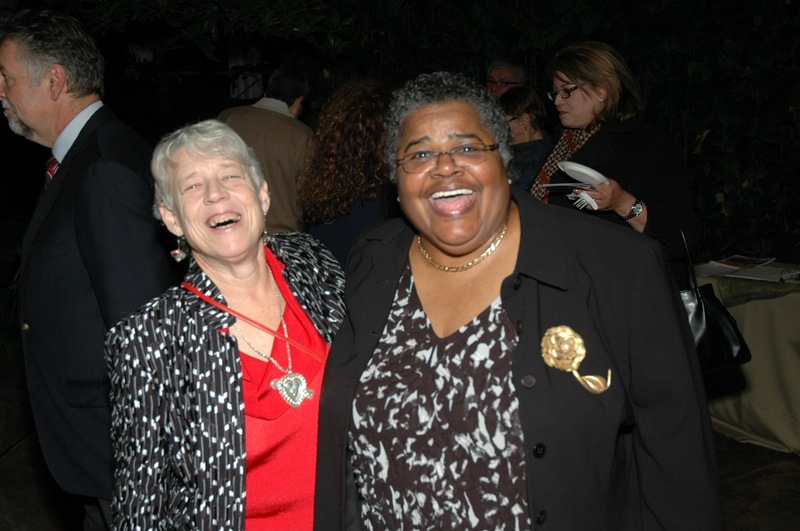 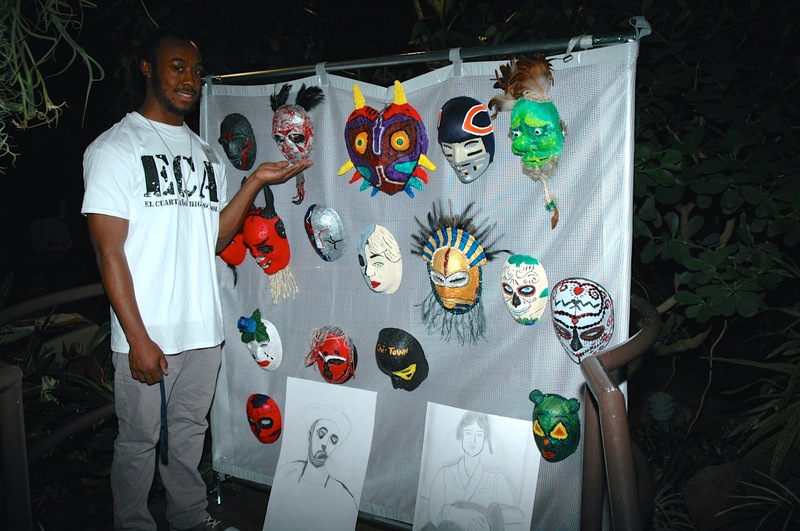 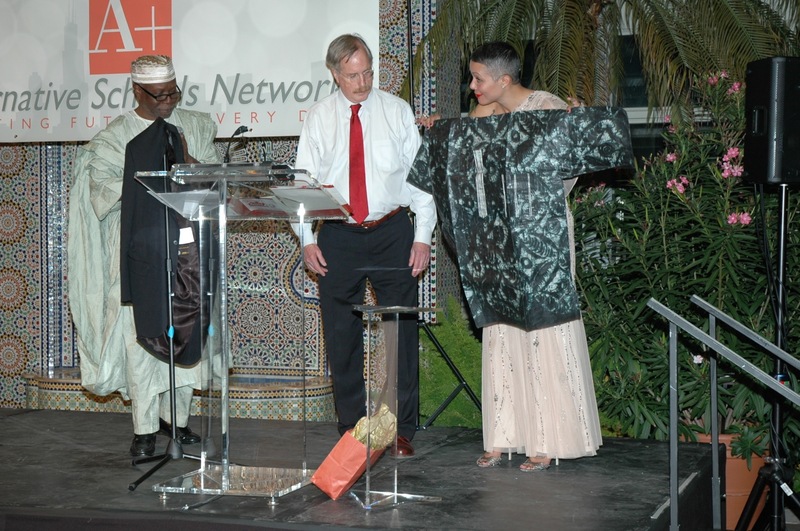 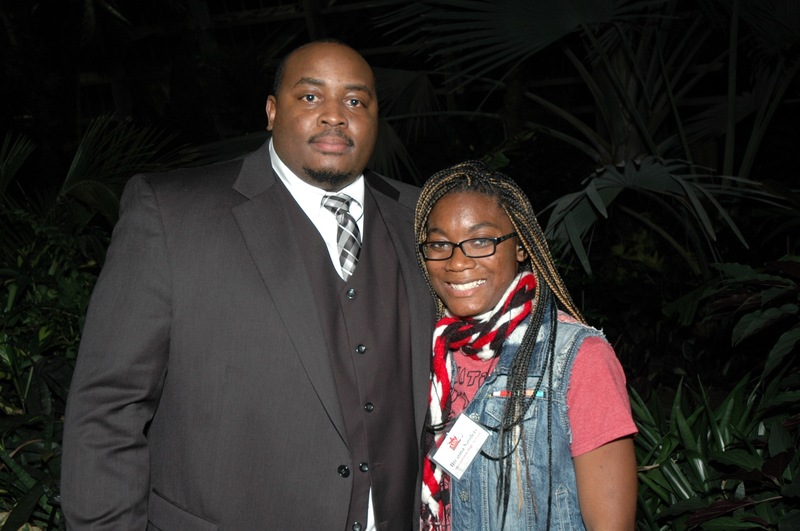 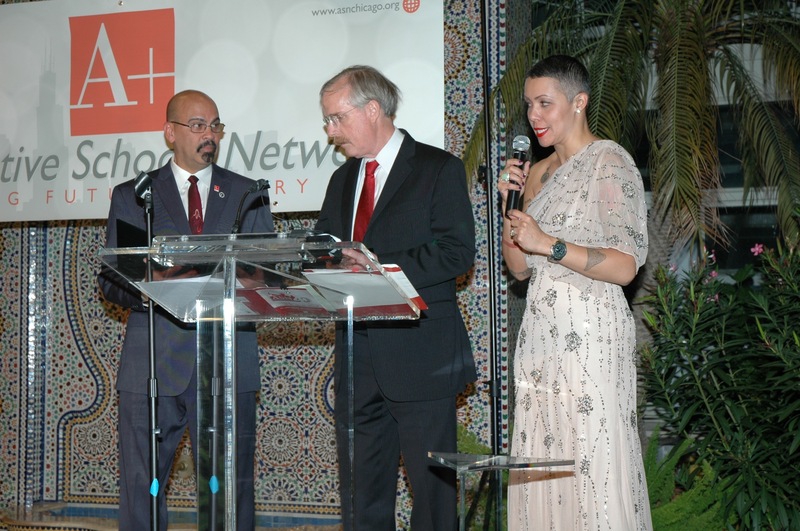 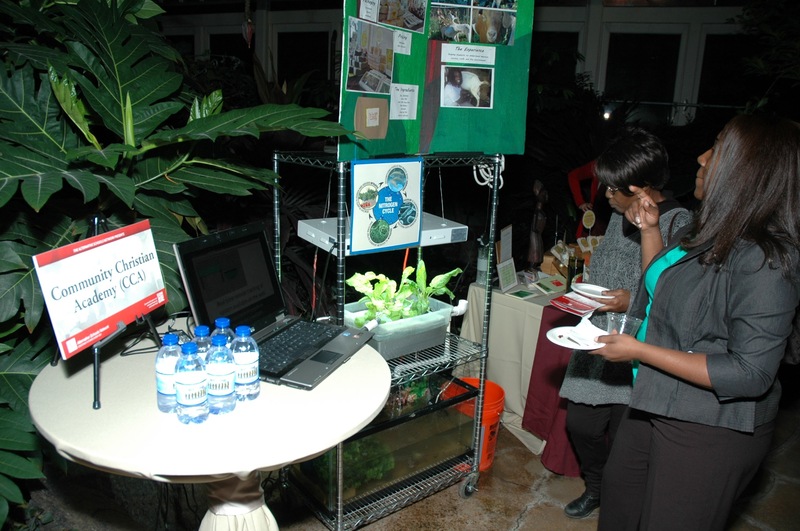 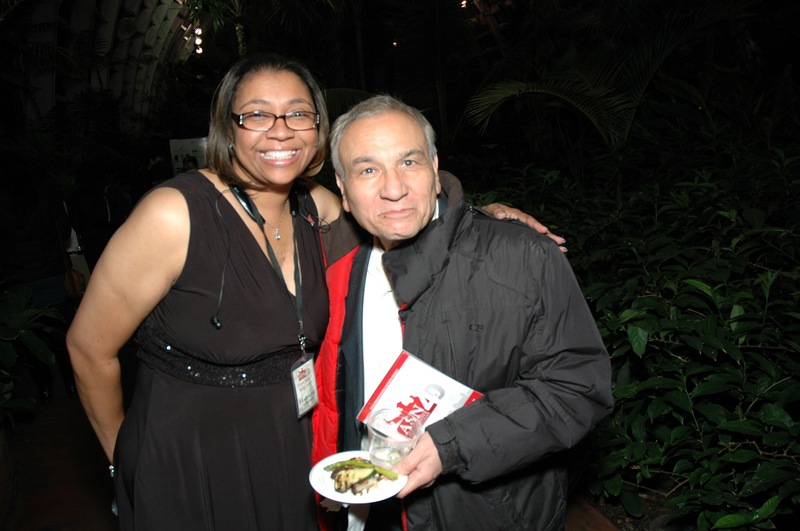 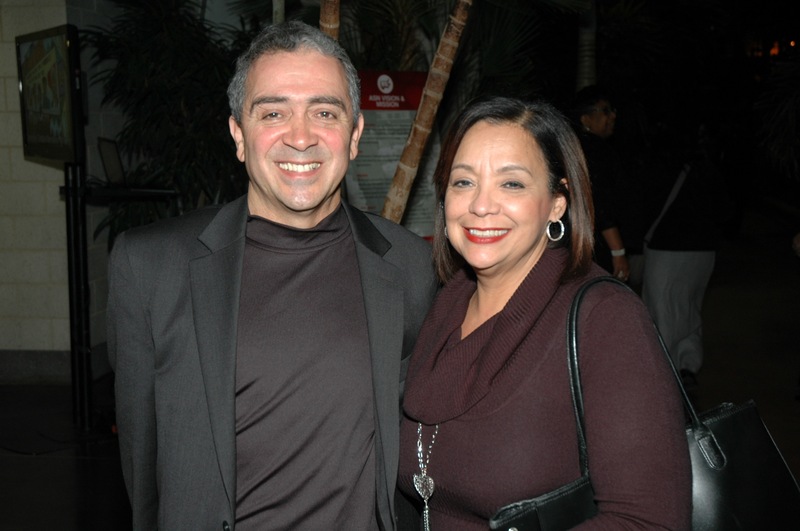 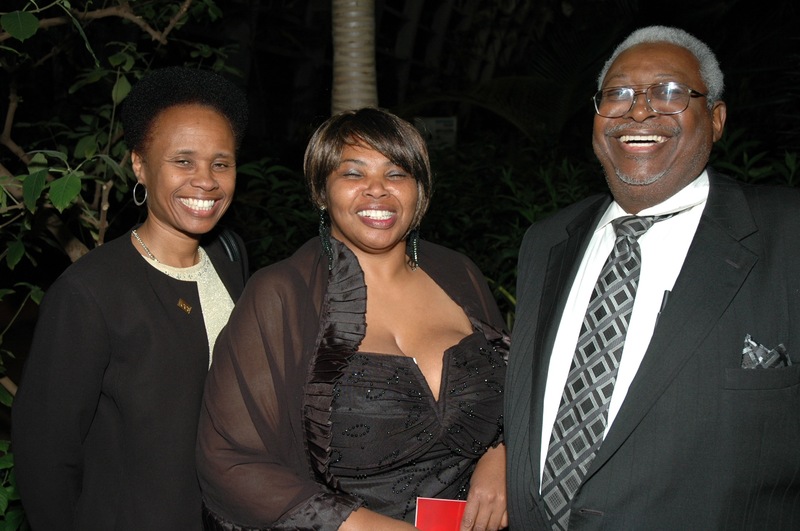 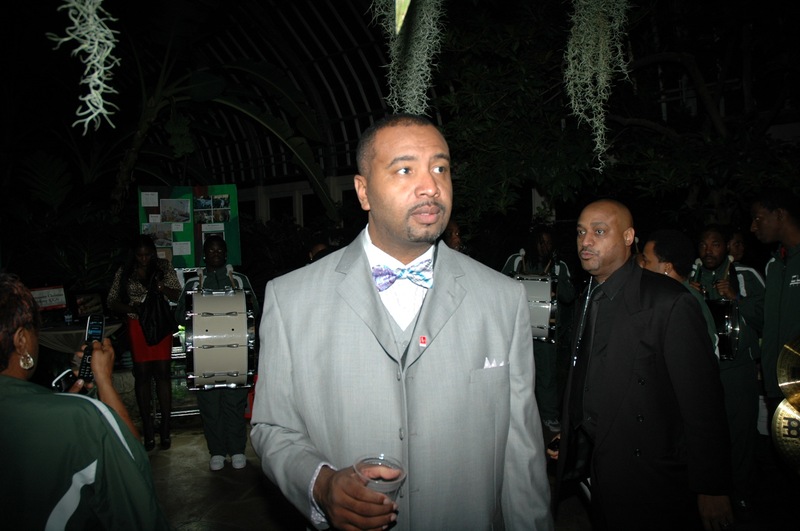 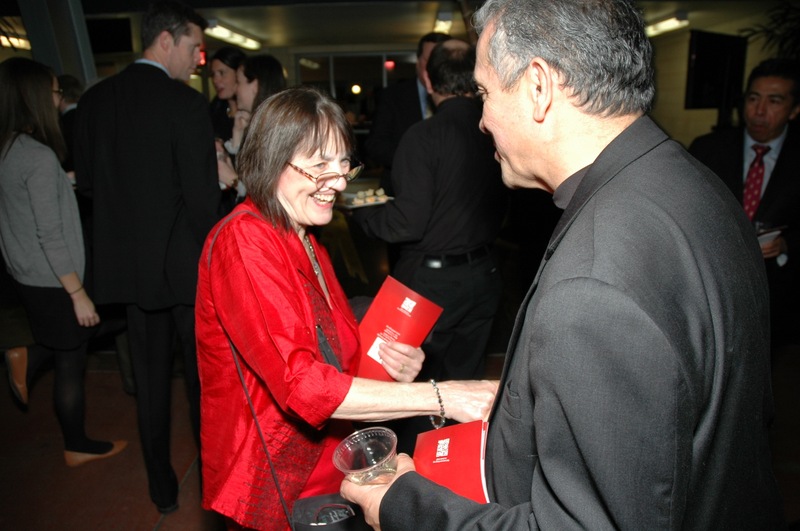 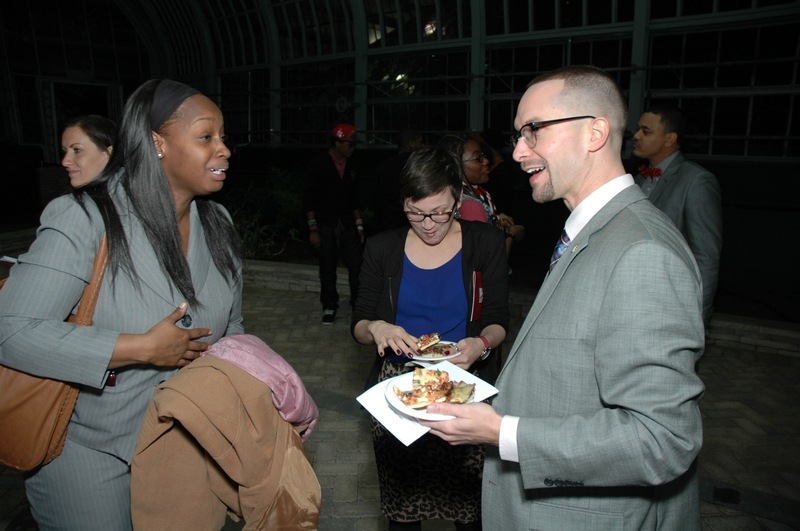 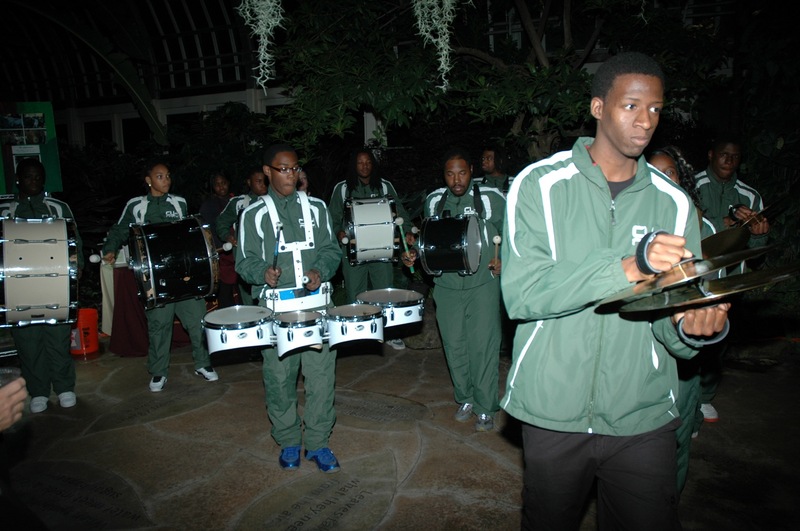 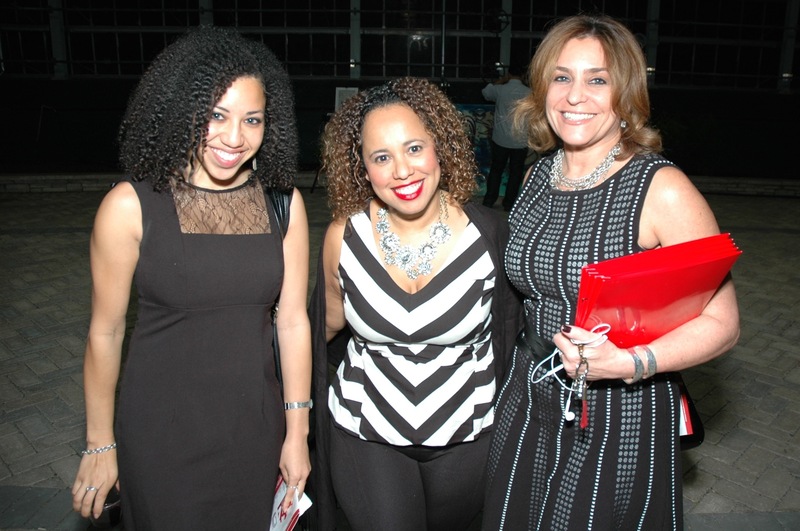 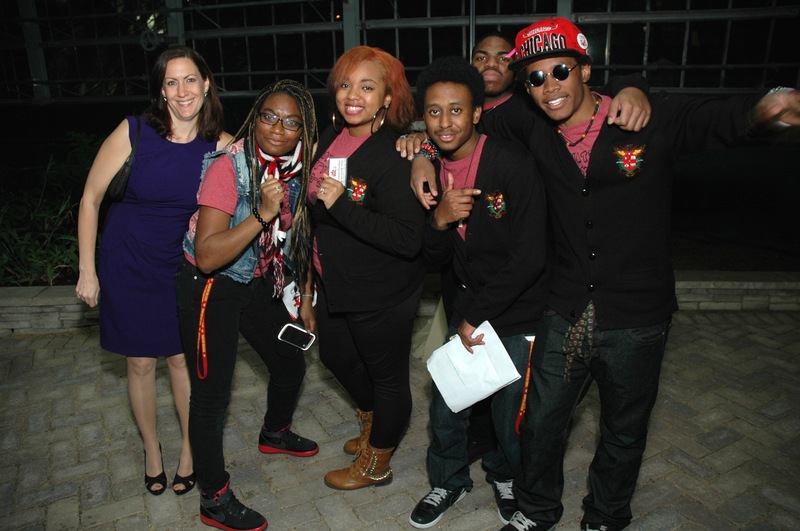 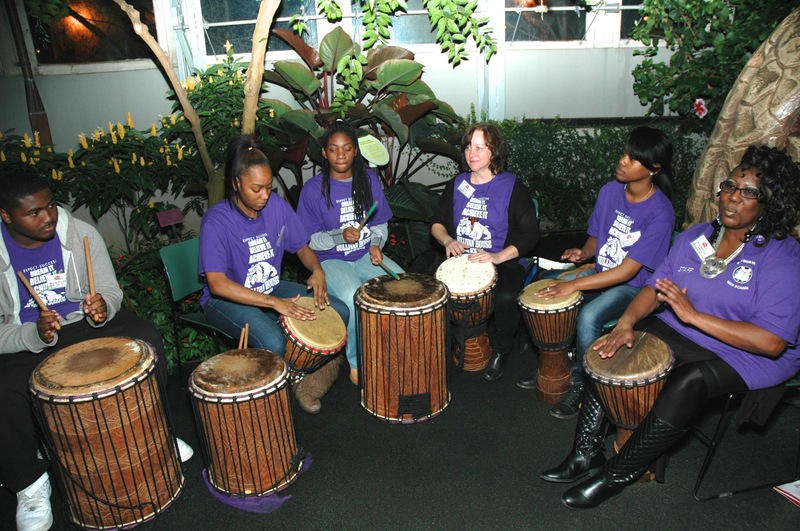 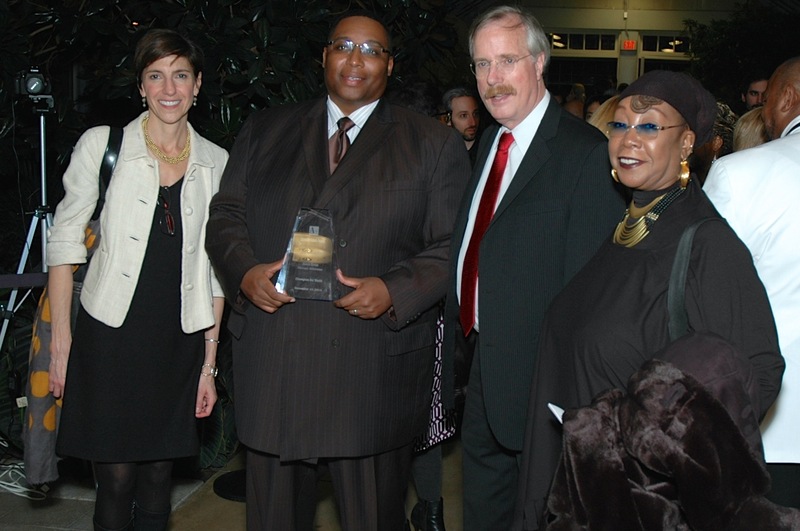 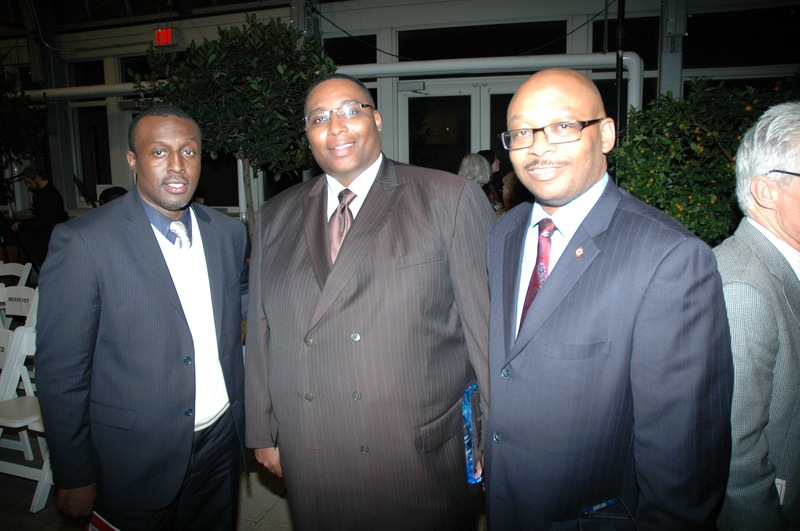 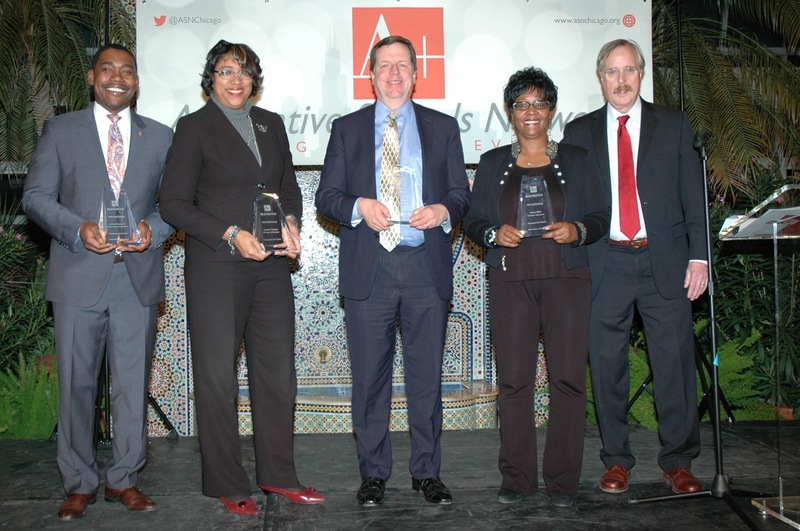 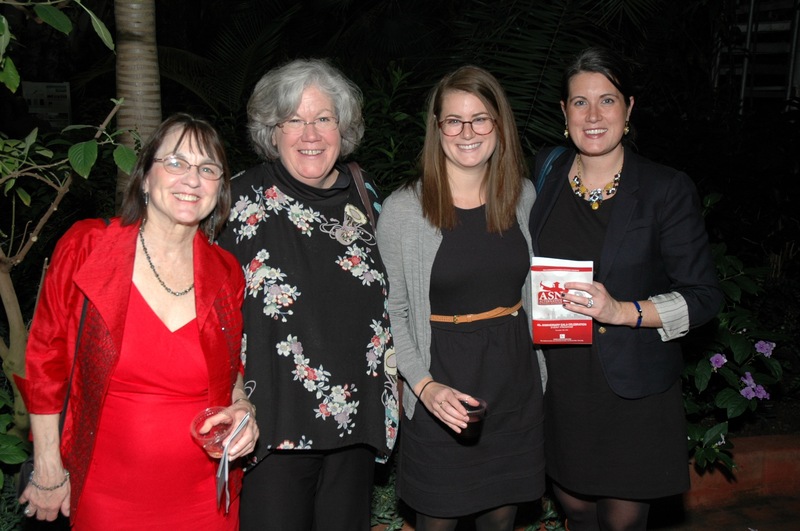 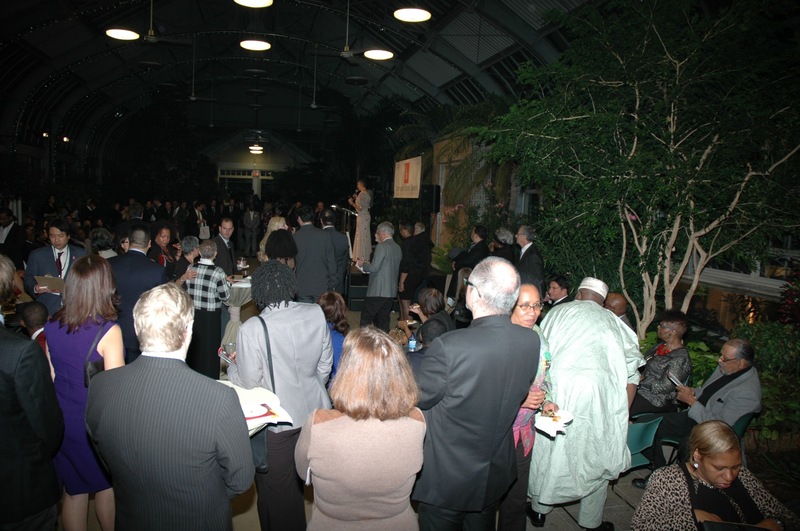 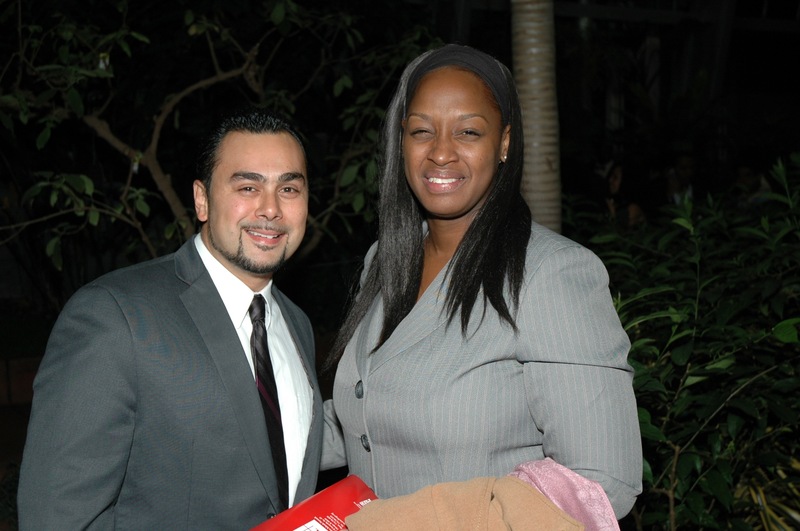 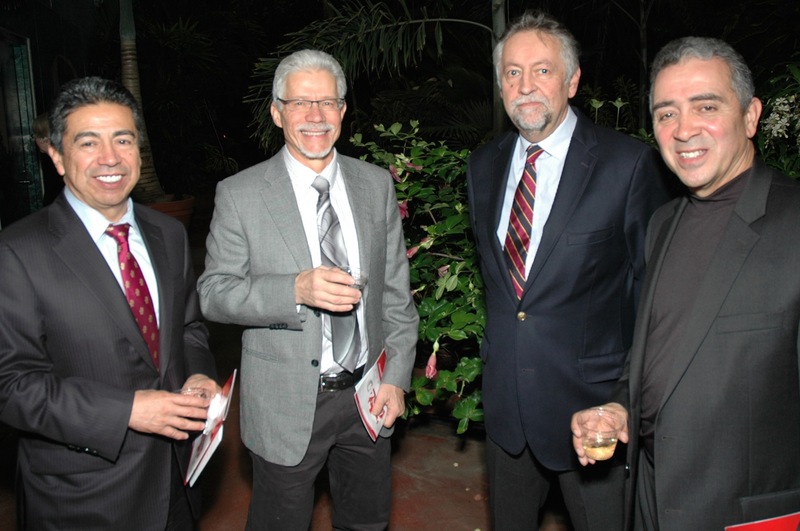 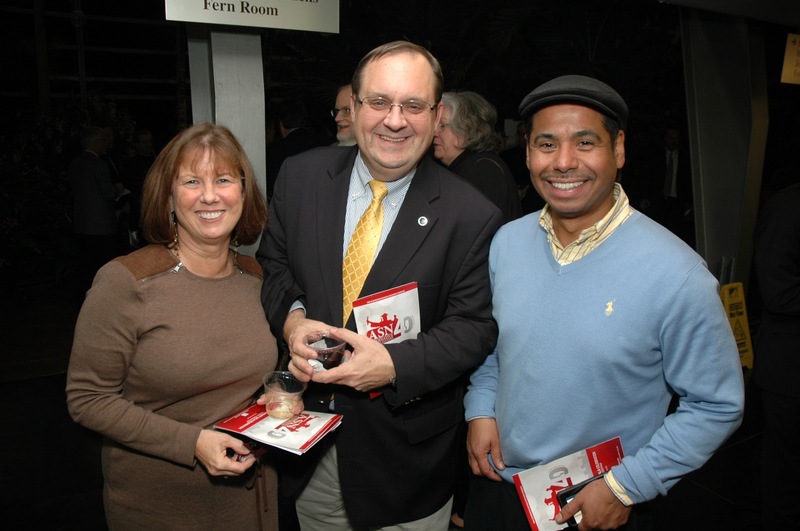 On Thursday, November 13, 2014 the ASN celebrated its 40th anniversary with a gala event held at the Garfield Park Conservatory. 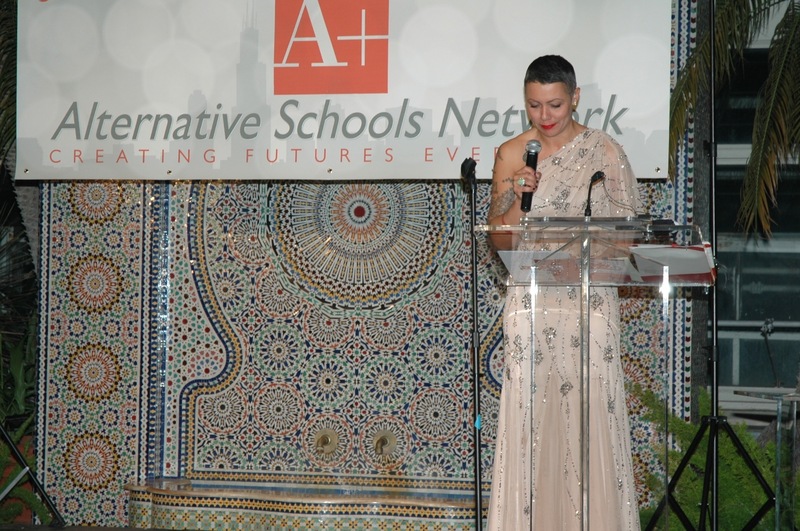 Over 270 people were in attendance and 25 legislators (Aldermen, State Representatives and State Senators) were awarded for their continued support of the ASN and its programs which service youth who dropped out of traditional educational settings. 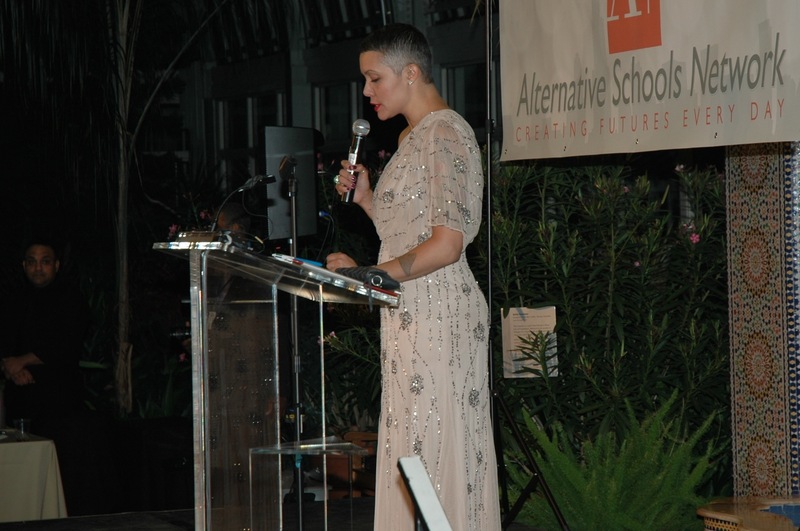 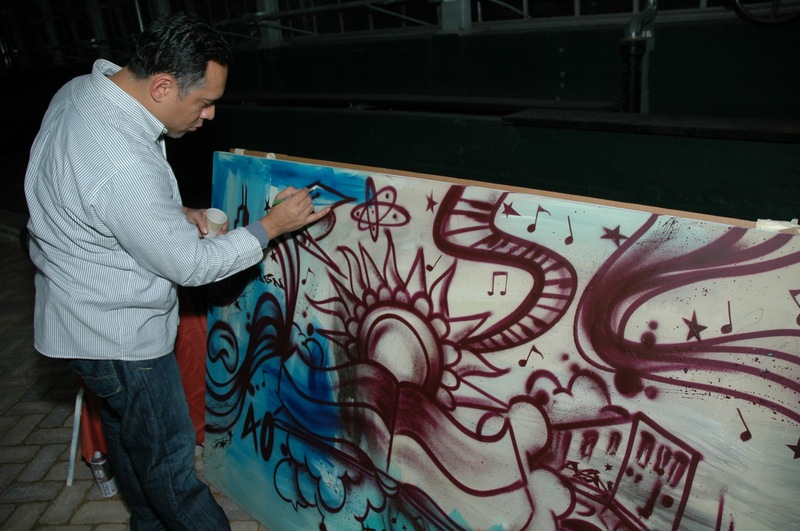 It was an incredible event that highlighted the work of an incredible organization – one that continues to service disenfranchised youth and communities.